This regional chapter for the Carolinas was started by three council members of The Gospel Coalition. Buster Brown is a Council member of The Gospel Coalition and has been the senior pastor of East Cooper Baptist Church in Mount Pleasant, South Carolina since 1982. Pastor Brown earned his B.A. in history from The Citadel and then spent two years as a Journeyman missionary with the IMB in Singapore. Following his time overseas, Pastor Brown studied at Southwestern Baptist Theological Seminary where he went on to earn his M.Div. in 1981. 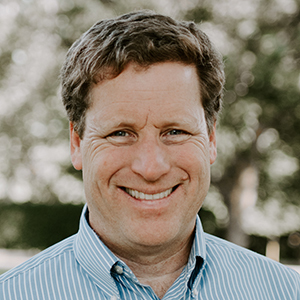 Richard Phillips is a Council member of The Gospel Coalition and has been the senior minister of Second Presbyterian Church in Greenville, South Carolina since 2007. After earning his B.A. from the University of Michigan, and M.B.A. from the University of Pennsylvania’s Wharton School of Business, Dr. Phillips served as an officer in the US Army. Dr. Phillips then went on to earn his M.Div. from Westminster Theological Seminary and his Doctorate of Divinity from Greenville Presbyterian Theological Seminary. 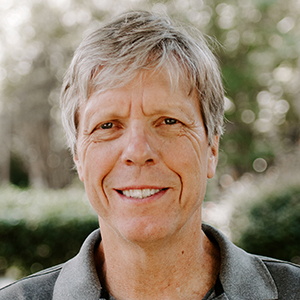 Andy Davis is a Council member of The Gospel Coalition and has been the Senior Pastor of First Baptist Church in Durham, North Carolina since 1998. He earned a degree in engineering from MIT and while working as an engineer, Andy began seminary at Gordon-Conwell where he earned his M.Div. in 1990. He and his family followed the call of the Lord to Japan where they were involved in church planting through the IMB. 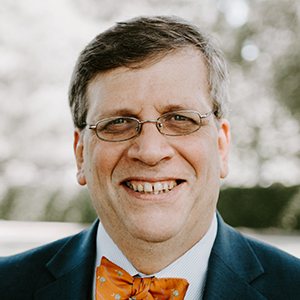 In 1998, Dr. Davis graduated from the Southern Baptist Theological Seminary in Louisville, KY, with a Ph.D. in Church History.